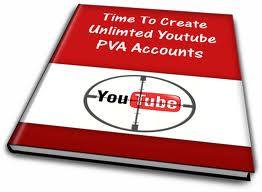 This eBook will teach you how to make UNLIMITED YouTube Phone Verified accounts for FREE. This is an easy method that requires only basic technical knowledge. No need for a real phone!